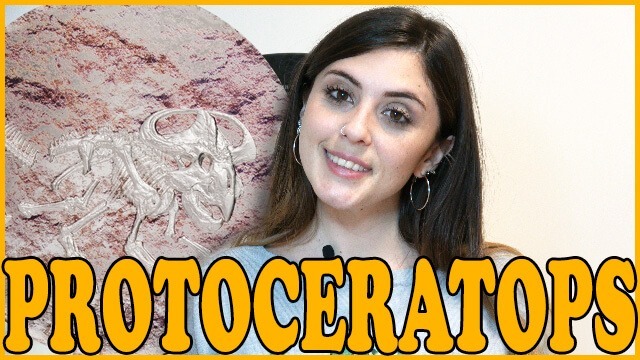 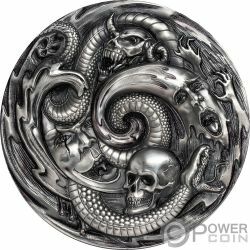 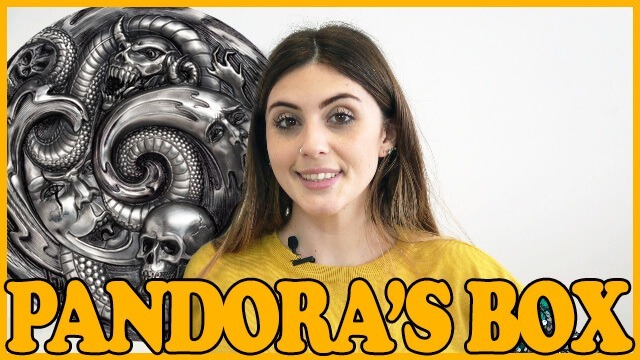 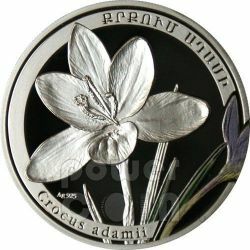 This beautiful 1 Oz Silver coin is part of the wonderful “The Pottery of the World” series, featuring some of the world’s most ancient pottery art. 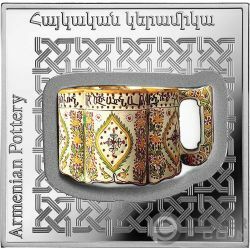 In this edition the Armenian Pot. 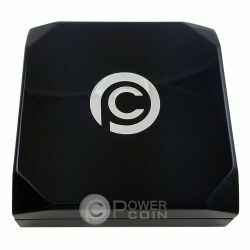 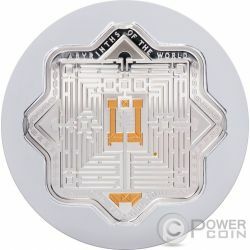 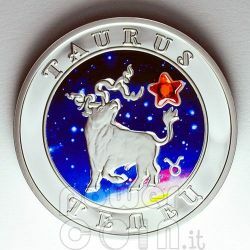 The coin has a beautiful ceramic insert, has a great square shape and comes in a case, along with the Certificate of Authenticity. 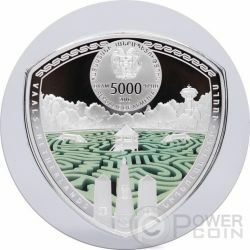 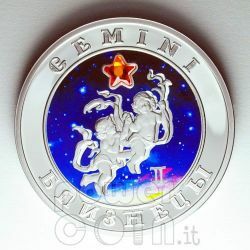 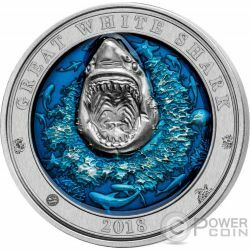 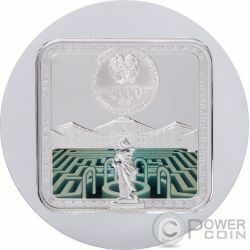 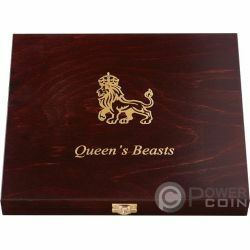 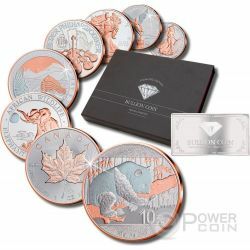 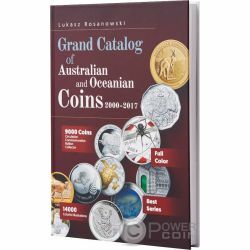 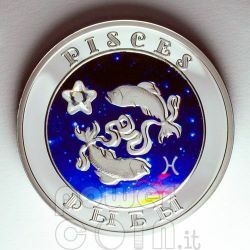 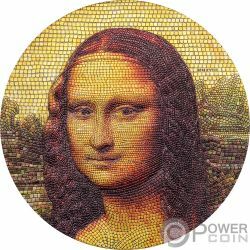 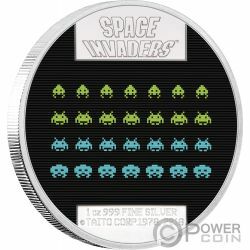 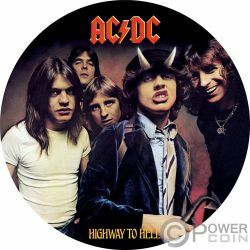 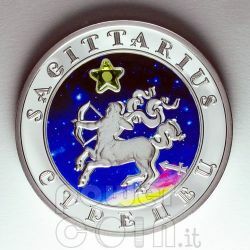 Limited mintage to 2.000 pieces worldwide! 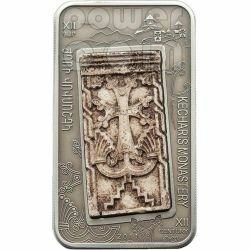 This beautiful 1 Oz Silver coin is part of the wonderful “The Pottery of the World” series, featuring some of the world’s most ancient pottery art. 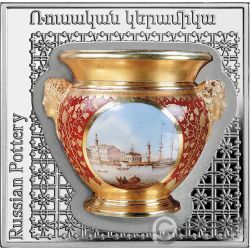 In this edition the Russian Pot. 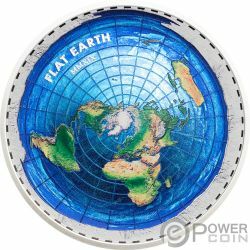 The coin has a beautiful ceramic insert, has a great square shape and comes in a case, along with the Certificate of Authenticity. 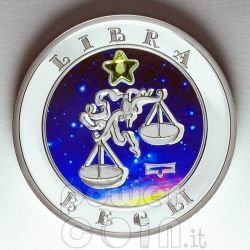 Limited mintage to 2.000 pieces worldwide! 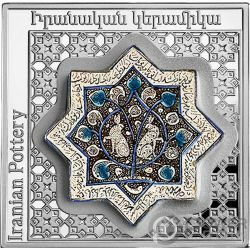 This beautiful 1 Oz Silver coin is part of the wonderful “The Pottery of the World” series, featuring some of the world’s most ancient pottery art. 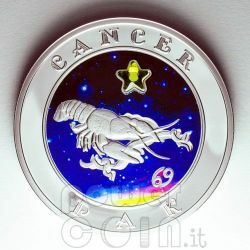  In this edition the Iranianstar Pot. 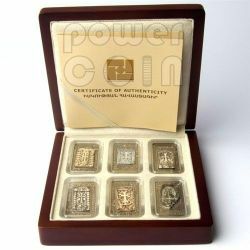 The coin has a beautiful ceramic insert, has a great square shape and comes in a case, along with the Certificate of Authenticity. 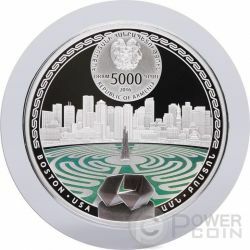 Limited mintage to 2.000 pieces worldwide! 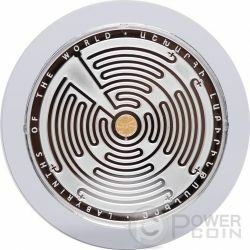 This beautiful 1 Oz Silver coin is part of the wonderful “The Pottery of the World” series, featuring some of the world’s most ancient pottery art. 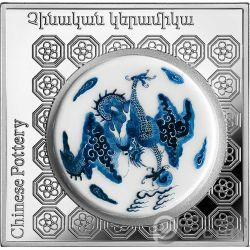 In this edition the Chinese Pot. 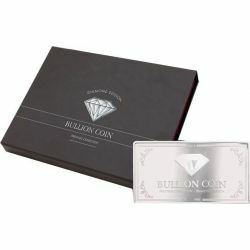 The coin has a beautiful ceramic insert, has a great square shape and comes in a case, along with the Certificate of Authenticity. 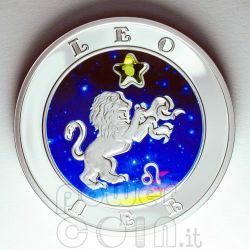 Limited mintage to 2.000 pieces worldwide! 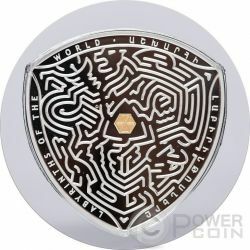 This beautiful 1 Oz Silver coin is part of the wonderful “The Pottery of the World” series, featuring some of the world’s most ancient pottery art. 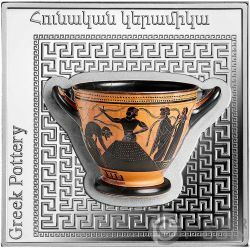 In this edition the Greek Pot. 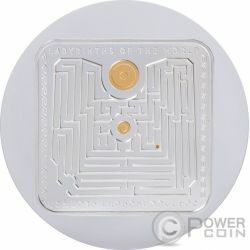 The coin has a beautiful ceramic insert, has a great square shape and comes in a case, along with the Certificate of Authenticity. 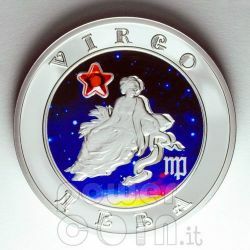 Limited mintage to 2.000 pieces worldwide! 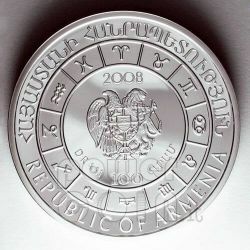 Collector coins “Kecharis”, “Sanahin”, “Gndevank”, “Goshavank”, “Etchmiadzin” and “Noravank” have been issued by the Central Bank of Armenia under the International Numismatic Program “Cross-Stones of Armenia”. 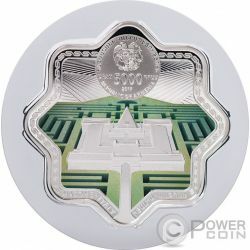 All coins, made of Silver 925, feature a marble insert. 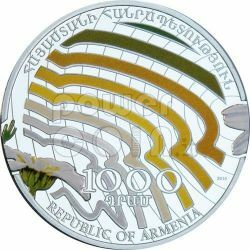 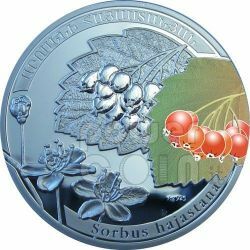 As part of the international coin program entitled "The Beauty of Flowers", the Central Bank of Armenia has issued the third of their contributions, dedicated to the “Sorbus Hajastana” (Rowan), a silver collector coin with nominal value 1000 drams. 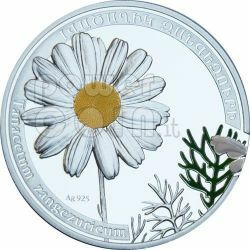 As part of the international coin program entitled "The Beauty of Flowers", the Central Bank of Armenia has issued the second of their contributions, dedicated to the “Tanacetum zangezuricum” (Chamomile, a common name for several daisy-like plants), a silver collector coin with nominal value 1000 drams. 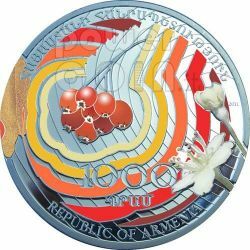 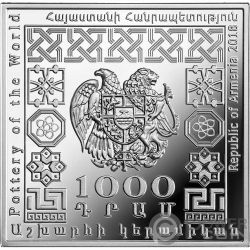 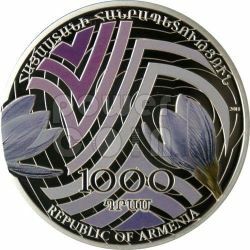 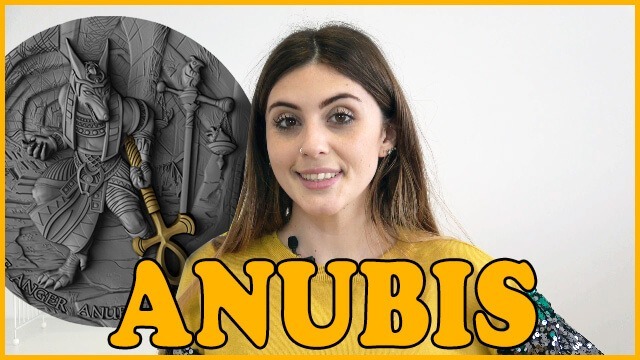 As part of the international coin program entitled "The Beauty of Flowers", the Central Bank of Armenia has issued the fourth of their contributions, dedicated to the “Crocus Adamii” (Crocus), a silver collector coin with nominal value 1000 drams. 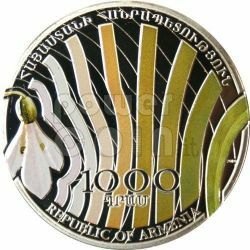 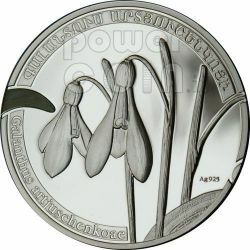 As part of the international coin program entitled "The Beauty of Flowers", the Central Bank of Armenia has issued the first of their contributions, dedicated to the “Galanthus Artjuschenkoae” (Snowdrop), a silver collector coin with nominal value 1000 drams. 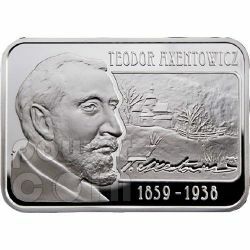 Silver coin dedicated to Teodor Axentowicz, one of the most famous Polish-Armenian painter. 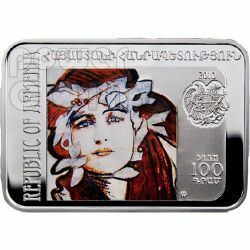 This is the 9th release in the international "Painters of the World" series of rectangular coins enhanced with colour pad printing.